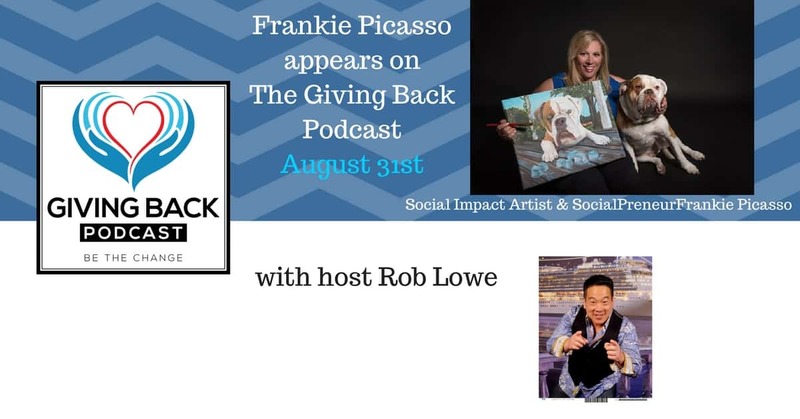 I am so excited to be joining host Rob Lowe on his amazing the Giving Back Podcast. 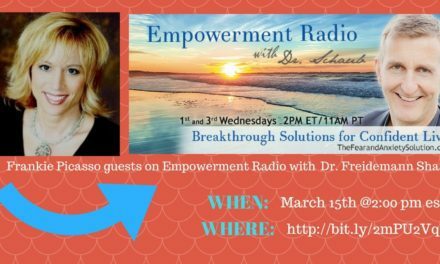 If you haven;t tuned in before, please go to his page, because he is an excellent host and amazing person. Frankie Picasso Appears on Fireside TALK Radio with hosts Cathy Krafve and Ellen Krafve Wednesday, October 25th at 3:00 pm EDT. 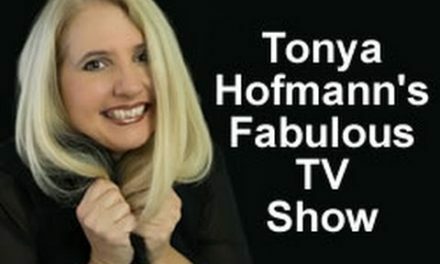 Frankie Picasso appears on Tonya Hofmann’s FABULOUS TV SHOW!! !